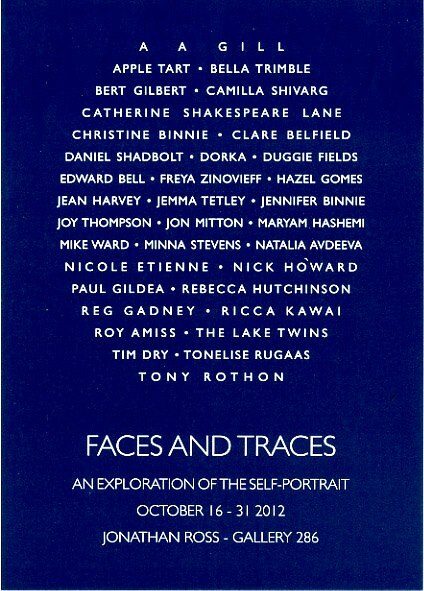 Faces and Traces Exhibition 16th-30th October. 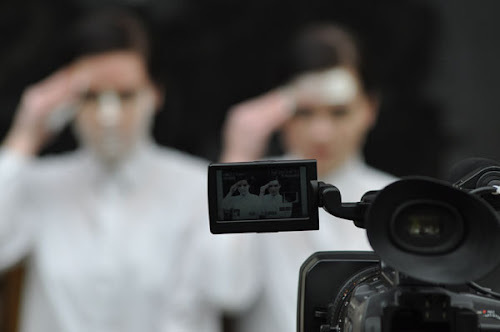 The Lake Twins at the Jonathan Ross's Gallery 286. This new show will showcase new works by the artistic duo.